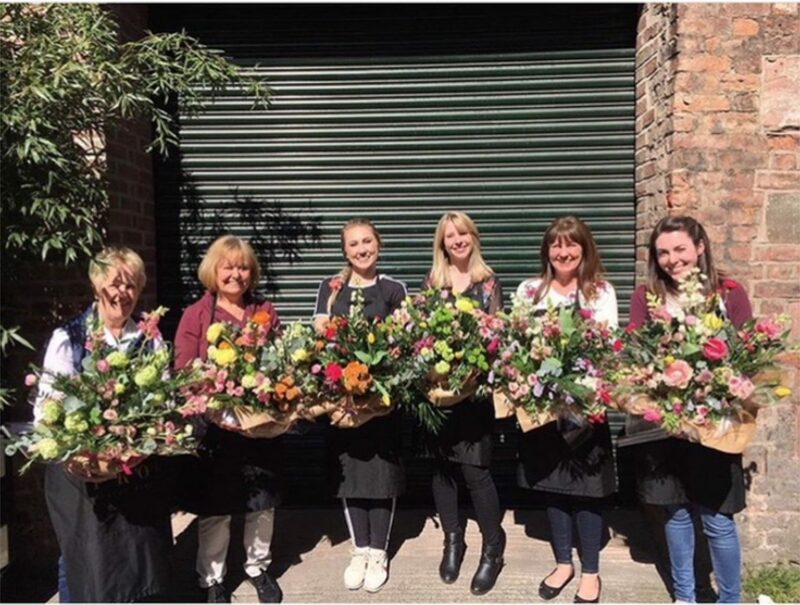 Come and enjoy a floral afternoon indulging in the finest Cheshire grown flowers, getting creative in a relaxed environment. Making a natural hand-tied bouquet learning traditional styles with modern trends, floristry at it’s finest. We will ensure you both leave feeling confident to carry on your new skills. Bubbly and yummy scones to keep the creative juices flowing.